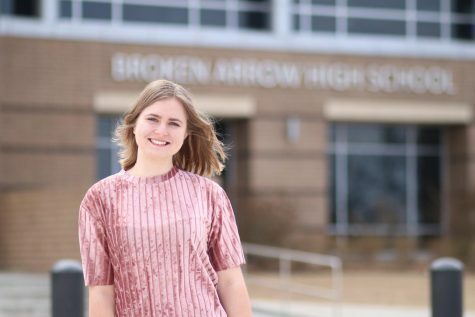 Malie Kristensen is a Danish exchange student, who will be attending BAHS as a junior for a year. This is her first year as a part of the Pulse staff. Malie also enjoys spending time with her friends, and likes to go to a lot of different events. She likes to travel, and hopes to get a lot of new experiences in Broken Arrow.